It’s the end of an era. The final episode of the Naruto-starring TV anime will be aired on March 23, bringing to a close a highly successful series. The first Naruto TV series debuted back in October 2002 and ran to 2007. That same year, the current series Naruto Shippuden kicked off. Now, fourteen and a half years later, the finale will be shown. As IT Media and the show’s Twitter account point out, the Naruto TV anime is coming to a close with this last Shippuden broadcast. The manga ended its 15 year run back in 2014, so unless Naruto gets revived, we’ll have to be content with the Boruto spin-off, which gets its TV anime debut this spring. 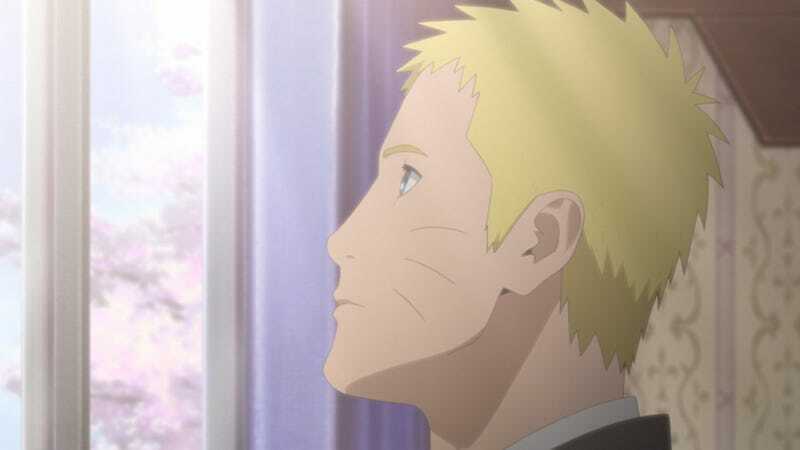 What&apos;s Next for Naruto&apos;s Creator? A Sci-Fi Manga, Perhaps!